What are some current examples of titanium applications? Which are the features of the main titanium grades? Is titanium corrosion-resistant with acids? 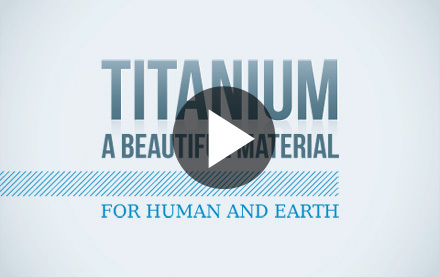 Is titanium used in architecture?